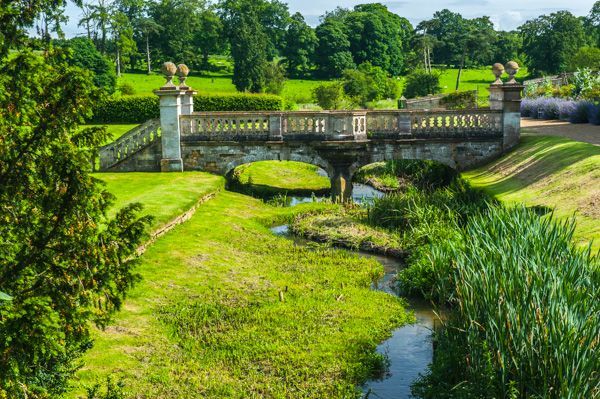 Easton encompasses 12 acres of 'lost gardens' only recently restored from decay and set beside the ruins of a historic house overlooking the River Witham. 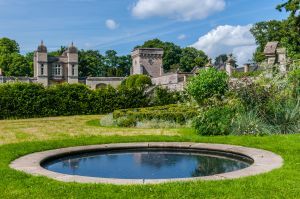 The gardens were established sometime before 1592 by Sir Henry Cholmley, and remodelled in the 19th century, though the Tudor walls enclosing the garden and the nearby kitchen garden still stand. 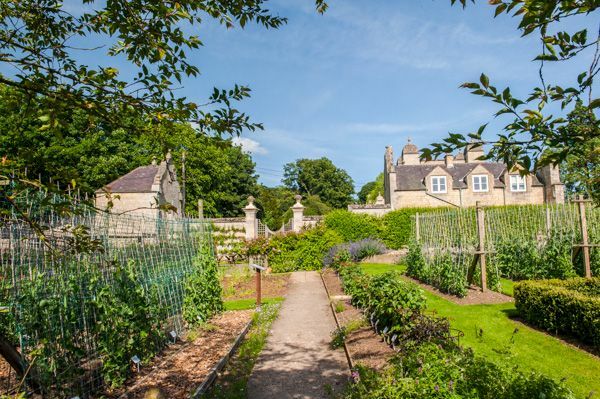 In 1951 Easton Hall was pulled down, and the gardens were left to moulder away. 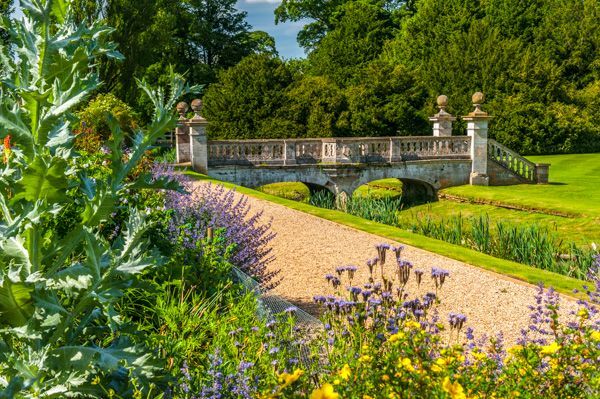 In 2001 the gardens were rescued from 50 years of neglect, and bit by bit are resuming their 400-year-old splendour, with collections of daffodils, roses, and irises adding colour to a yew tunnel, cottage garden, kitchen garden, and 80,000 poppies to enjoy. The early spring displays of snowdrops are another plus for this attractive and atmospheric garden. 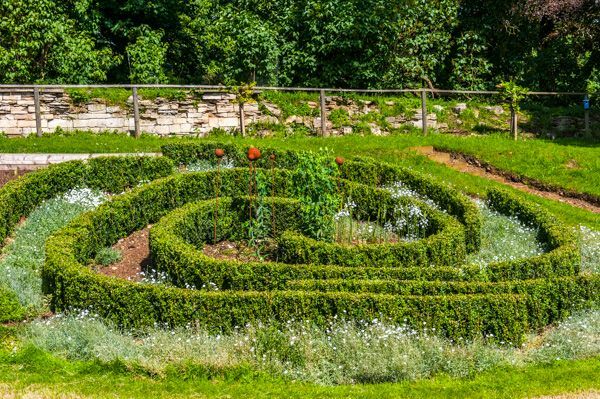 The story of the ongoing restoration of the garden is told in a series of displays in the History Room. 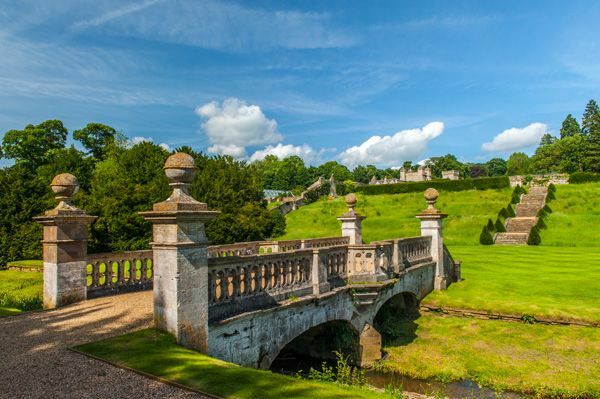 Easton Hall was the ancestral home of the Cholmeley family for over 400 years, and the gardens were enhanced by 14 generations of Cholmeley owners. 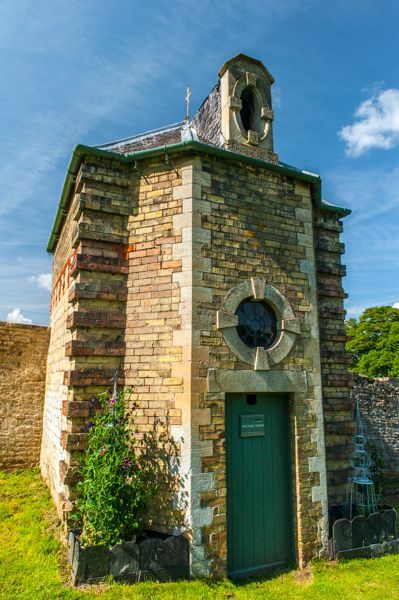 At the outbreak of WWII the house was used as a base by the Royal Artillery and Parachute Regiment. The house suffered great damage during this period and was never again used as a family home. 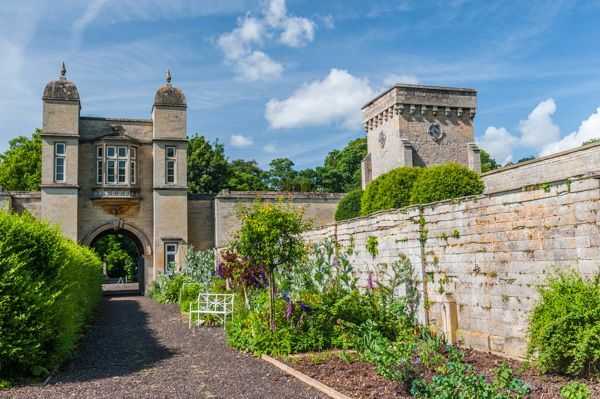 The only remaining parts of Easton Hall are the Gatehouse, Stableyard, and parts of the formal gardens. I absolutely loved this garden! The sloping location creates a fabulous view over the site, with the picturesque footbridge across the River Witham acting as a focal point. 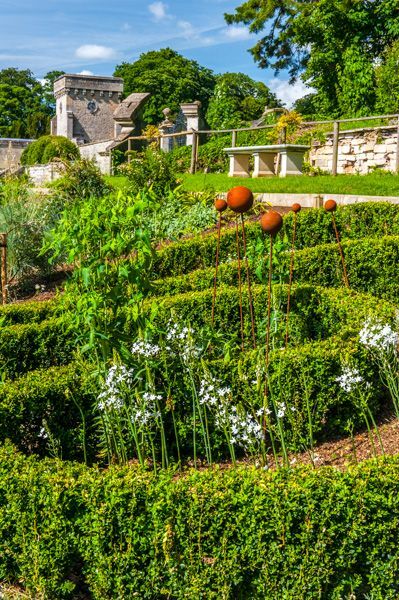 The White Garden near the entrance is a delight, as is the walled orchard on the far bank, but it is the formal beds beside the river that really steal the show. It's the sort of place you just want to sit and soak up the sights, sounds, and smells. I highly, highly recommend Easton. Location: 1 mile from the A1 between Stamford and Grantham, via the B86403. 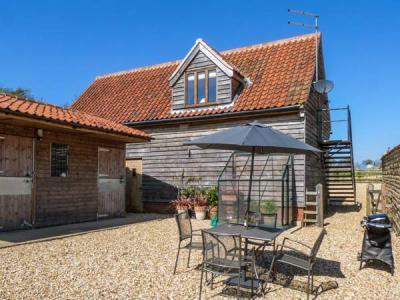 This unique studio apartment sits 5 miles from Grantham in the East of England, sleeping two people.